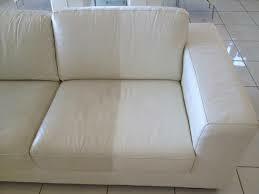 Leather furniture is extremely durable but also is susceptible to ground in dirt, odors, and staining. In addition, leather loses the moisture and softness as your furniture ages and through use. ProCare Surface Steamer can properly clean and preserve your leather! We remove the dirt and minor scratches, apply moisturizers and protector to add life to your leather! Leather can lose its softness and sheen quickly if you ignore its care. Hire ProCare Surface Steamer today and avail our leather cleaning service.